The traditional French fashion brand Petit Bateau often collaborates with French companies, varying from museums to other brands. Djeco is another traditional French brand, which does not make clothing, but artistic toys. 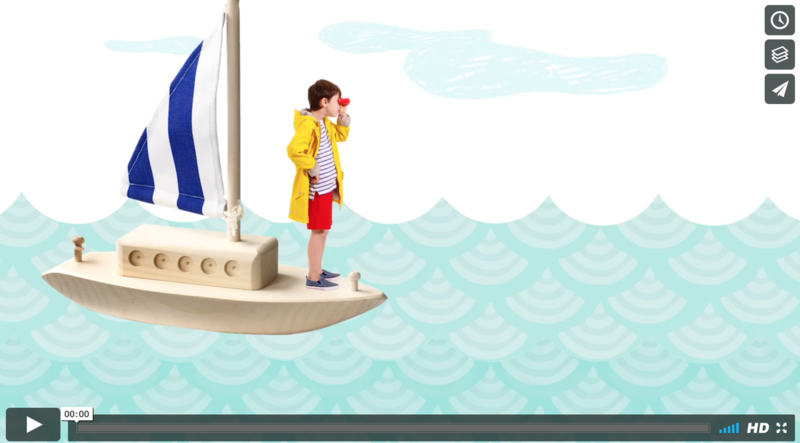 A collaboration between Petit Bateau and Djeco offers both brands the possibility to gain awareness. Children are explorers. Especially interactive exploring, by using all their senses, is crucial for a child's development. 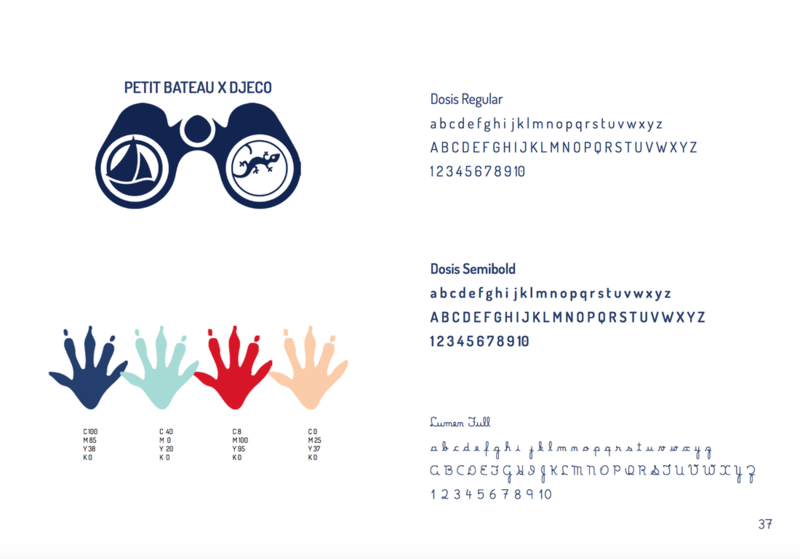 Therefore, I came up with this interactive concept, Petit Bateau X Djeco: Tresorix, which is inspired by Djeco's treasure hunt games and takes every child on an interactive treasure hunt. For the prints, thermochromic ink has been used in order to create a rub & reveal effect.